When it comes to pet birds, too many people get in over their heads, choosing a pet who’s too large, too loud, too expensive — and ultimately, too much to handle. 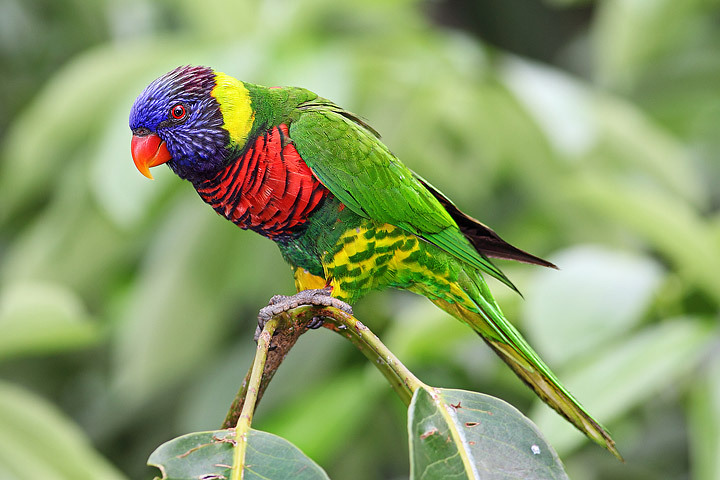 If your list of potential birds includes only the largest and most colorful parrots, expand your horizons and consider some other birds before you buy. Always deal with a reputable breeder or bird store when shopping for a pet. Some pet retailers see birds as products to be sold as quickly and efficiently as possible. Rapid stock turnover may be good for profits, but not for pets. Deal with people who sell healthy, well-socialized birds and you can count on the best start to your relationship with your new pet. Different things make a bird good for the first-time owner. For example, some pet birds are good because they don’t need — or want — to be handled, and some for the opposite reason, because they are feathered love sponges. The list below includes birds that are reasonably priced, reasonably sized, and just plain reasonable to live with. 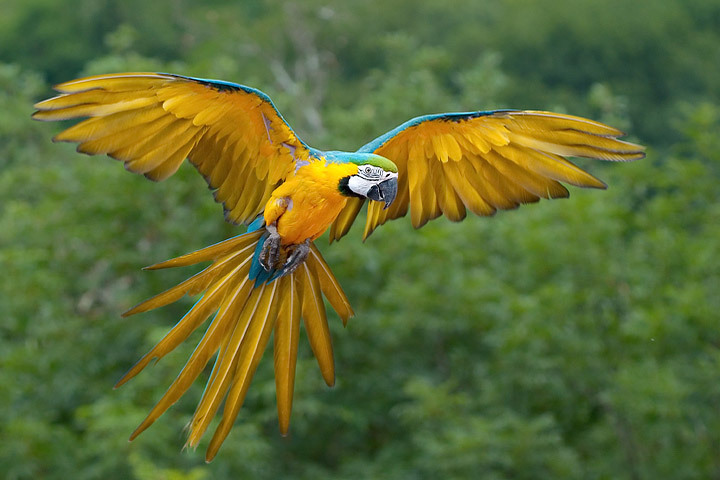 And while some other birds, such as the blue-and-gold macaw and the cockatoo, can also be excellent first birds, they are more expensive to buy and maintain, and often more challenging to live with. 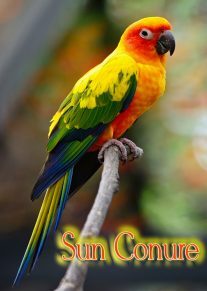 The canary — among the most popular and varied pet birds in the world — is well known for his vocal talents and vibrant color. Canaries are actually finches, and they can be green or yellow, bright orange, or even brown. Still, when folks think of them today, they most often conjure up a brilliantly colored yellow bird, thanks to the Sylvester-outsmarting Tweety Bird. This bird is perfect for beginners who aren’t sure they want as much interaction as some other species require. The canary is happy to hang out in a cage and entertain you with beauty and song. In fact, they’d rather not be handled. Because they don’t desire handling, the canary is a good children’s pet, providing song and beauty and allowing youngsters to observe the wonder of birds close up. The finch is another hands-off bird, a little charmer who embodies the word “vivacious.” Finches are flashy, fast moving, and fun to watch, with a lively, constant twittering that’s considerably below the decibel level parrots are capable of attaining. Because of their small price tag and easy availability, budgerigars (or parakeets) are often treated as a throwaway bird — easily purchased, easily disposed of, easily replaced. This deplorable attitude keeps people from valuing these birds for their affectionate personality — some budgies even become very good talkers, albeit with tiny little voices. Colors now reach far beyond the green or blue you remember from the pet department at the dime store. They’re usually timid, at first, but budgies can be tamed by gentle, patient handling and can bond closely to their human companions. For a very gentle child, budgies are ideal pets. Choosing a good pet store is important when buying any pet, but especially important for buying budgies. Mass-produced birds are harder to tame because they haven’t been socialized, and they’re more prone to life-threatening diseases. Cockatiels are an exceptionally popular bird, and justifiably so. 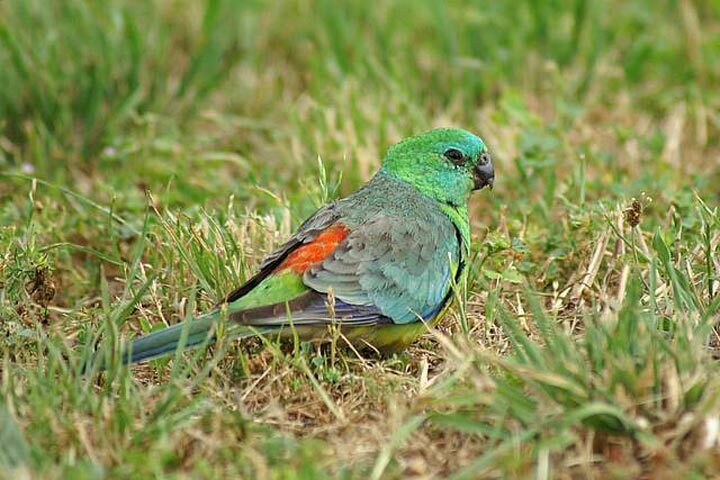 These small parrots are flat-out loving, and they live to snuggle and be petted. If you only recognize the gray bird with orange patches, you may be surprised at how many colors are available, thanks to the work of some energetic breeders. Some cockatiels learn to talk, but many are better at whistling. This bird is another who’s a good choice for children as long as they understand the need for careful handling. Green and silvery Quakers are active and upbeat, and they like to vocalize. Some learn to talk, while others love to whistle. They can all be loving if they’re socialized when young and given consistent, respectful handling. Note that these birds are illegal in a handful of states because they are considered a threat to native agriculture. (For information on restrictions where you live, check with your nearest Department of Agriculture or fish and game authorities.) Still, the Quaker is well worth considering if you live in places where they are legal.